If you are reading this post, you may have heard of the good things that a child theme bring. Most of the time, you like the look and feel of the parent theme, however, you still need to modify a bit to your liking. 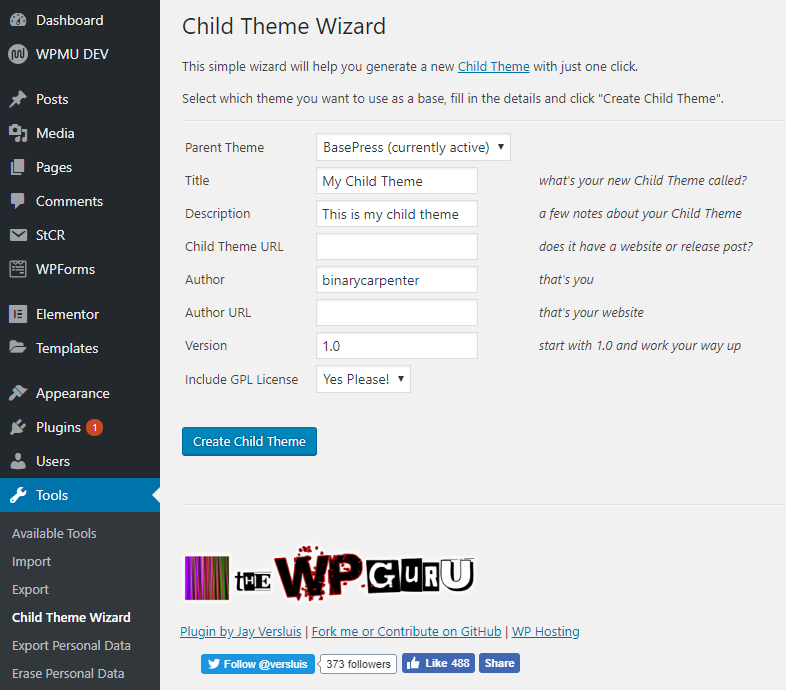 This is the perfect case to create child themes in WordPress. 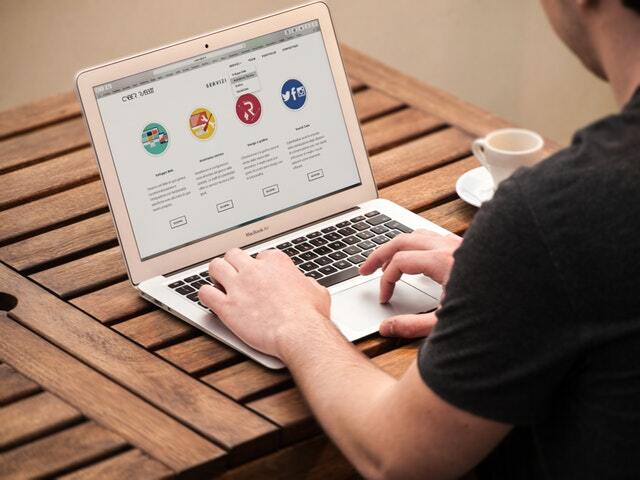 Another example is when you want to alter some functionalities of the parent theme such as change the WooCommerce shop page design. Once you know how to create a child theme, there are many great things you can do. Without further ado, let’s learn how to create child themes in WordPress. There are two ways you can create a child theme in WordPress. If you are comfortable with creating folders and files, then take a look at the second method below. However, if you want an easy way, maybe using a plugin to create your child theme is the right way. Let’s click on Install now and wait until the text on the button change to Activate. Click on Activate. If you are creating a child theme, chances are you want to add styles or function to the current active theme. Thus, you should leave the parent theme as the currently active one (however, you can create a child theme for any theme available in your themes folder). Next, let’s enter some details. You can enter anything you like in these boxes. When you are done, click on Create Child Theme. The child theme was created successfully. 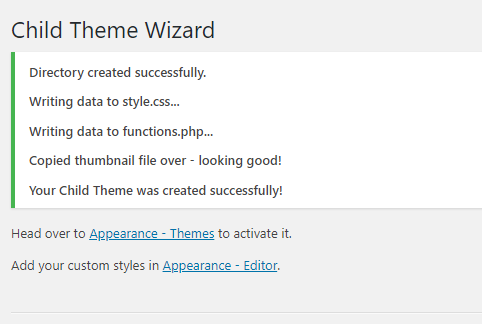 Now you can activate the child theme and write additional styles and functions to your site. Let’s go through the steps above. 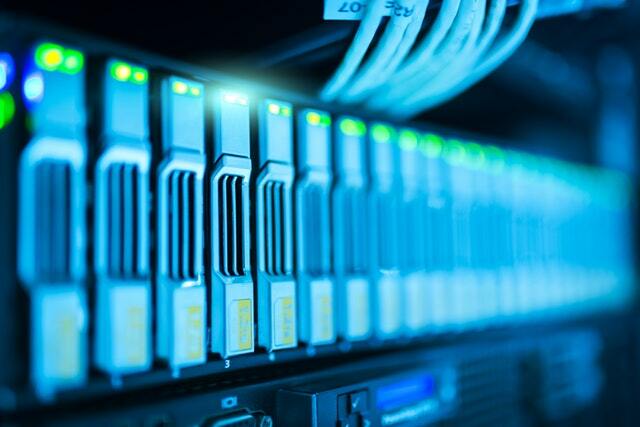 In this post, I’m going to use my local development server (which runs Windows). 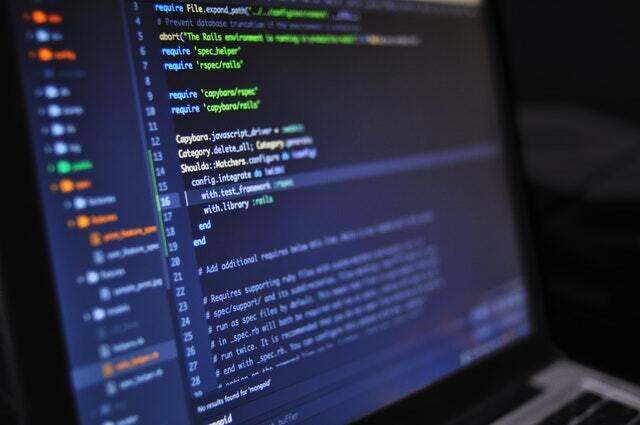 However, you can apply the same concept to create child themes on cPanel or even through linux command line. If you need help, please let me know. I’m going to create a child theme for the theme storefront, which is the default theme of WooCommerce. It’s totally depend on you to pick the parent theme. There are quite some fields here (each field stays on one line). However, there are two fields you need to pay attention to. Those are Theme Name and Template. For the “Theme Name” field, you can put anything you like in here but it must be unique across all your themes (on your site). For the Template field, the value of this field must match the FOLDER NAME of this theme’s parent theme. In this example, the parent theme’s folder is storefront so I put storefront in the Template field. You should put this value according to your parent theme. Let’s save the file and go to the next step. Child themes bring a lot of flexibility to your WordPress site. Knowing how to create and work with child theme is important, even when you are not a developer. Child themes let you customize the styles and also add new functions to the parent theme. Hopefully the post has been helpful to you. If you have any questions, please let me know in the comment below.